When selling a new product, advertisers often go out of their way to make it sound as great as possible. This is done by generating buzz or hype before the product is even released to the public. If you, as an advertiser, are able to create that excitement early on, you can potentially be making sales before your product even hits your online store. Generating hype is something that has been done from the very early days of advertising, but there are some serious pros and cons to consider before you fire up the hype machine. The key to generating hype is to create an ad campaign that is memorable and interesting. This is your best chance of getting people to share that ad with their friends and family via social media. This is much easier said than done, though, as it can sometimes be tough to know what the viewing public will latch onto. Humor is always a good way to go here, as people like to share something that they find to be funny. Do not forget to emphasize the positives about your product when going for the big laugh. The harsh reality of advertising online is that people tend to forget about a viral campaign the moment a new one comes along. 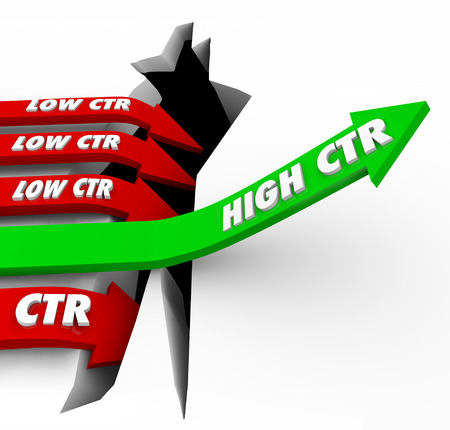 Therefore, it's important to monitor ad performance reports provided by the ad server. Pay attention to what people are saying on social media pages. Build and maintain a list of potential customers who have expressed an interest in what it is that you are offering. Follow up and engage with them frequently. Gentle reminders help keep people interested, while potentially generating new leads. No matter what type of advertising you use, nothing will ever beat word of mouth. People love to feel as though they are playing an important role in the success of a new product that they love, so be sure to use that emotion and desire to your advantage. Find the loyal clients, supporters and build a fanbase from there. Encourage, energize and incentivize them to talk about your products on all communication channels. By doing so, you will be creating that awesome word of mouth that costs you little to nothing. Generating hype is a great way to promote your product, but you also need to understand that you can take things too far. There are going to be consumers who end up feeling more than a little underwhelmed by your product if you have oversold its benefits during the hype phase of the advertising campaign. This disappointment will generate negative public reviews and that is not something you want. It's perfectly acceptable to create exciting viral ads that show off the benefits of your product, but you need to be really careful with any claims that you make. Delivering false statements or overstating what your product can do may not just leave you with a bunch of unhappy customers, it could also potentially lead to you having some serious legal issues. Sell your product with your hype campaigns, but never make claims that you simply cannot back up.